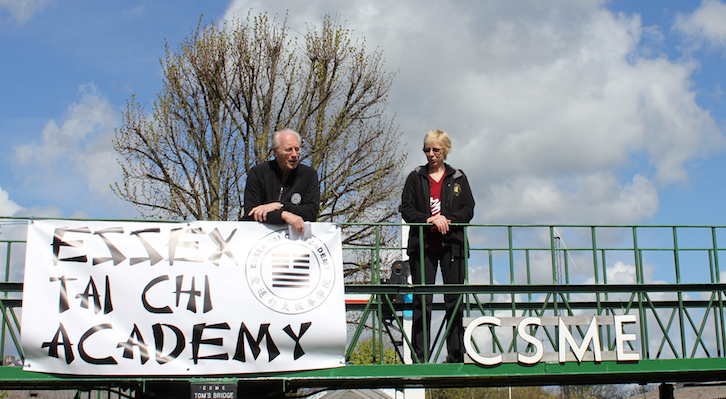 To mark World Tai Chi Day, members of the Academy met together for Tai Chi in the park. 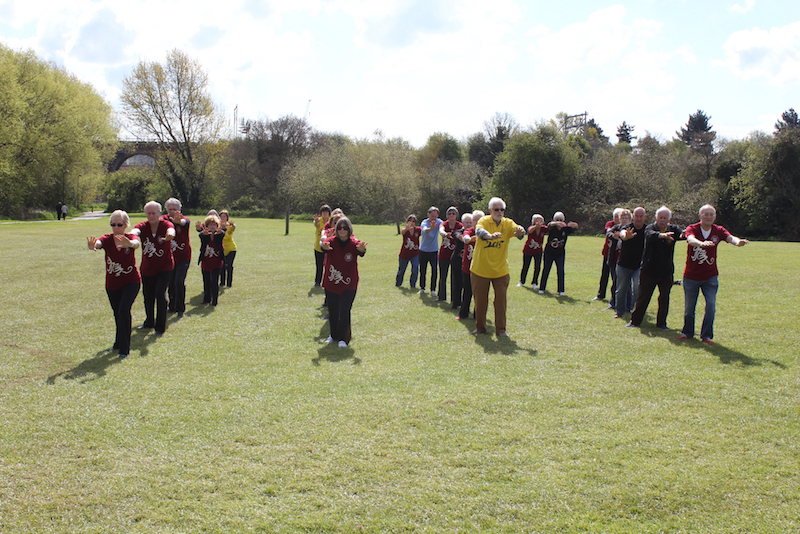 The first set was timed at 10am to coincide with Tai Chi-ers world wide. This was followed by tea and cake in the grounds of the Chelmsford Society of Model Engineers.